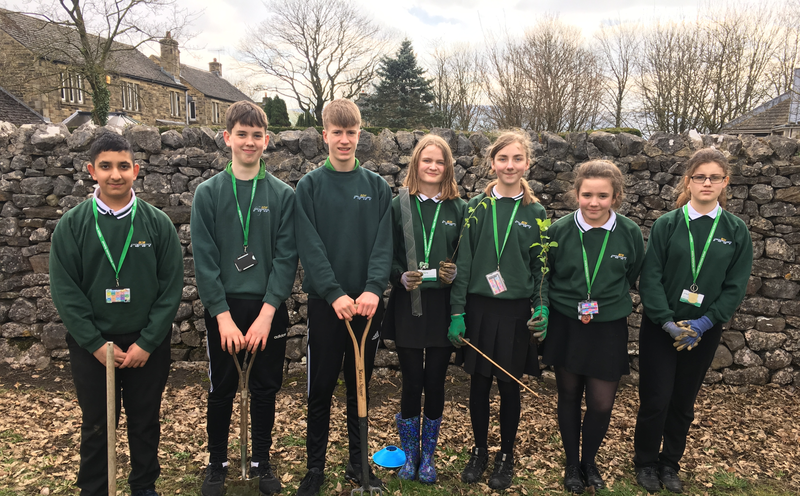 Year 9 students at Upper Wharfedale School have been working hard to improve the school environment by planting trees. 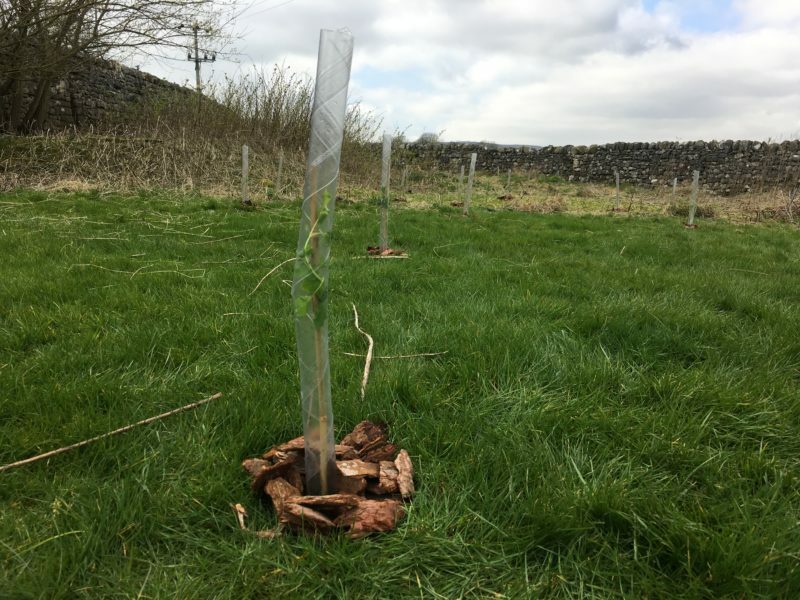 They have planted 30 trees of three different species – cherry, rowan and silver birch. 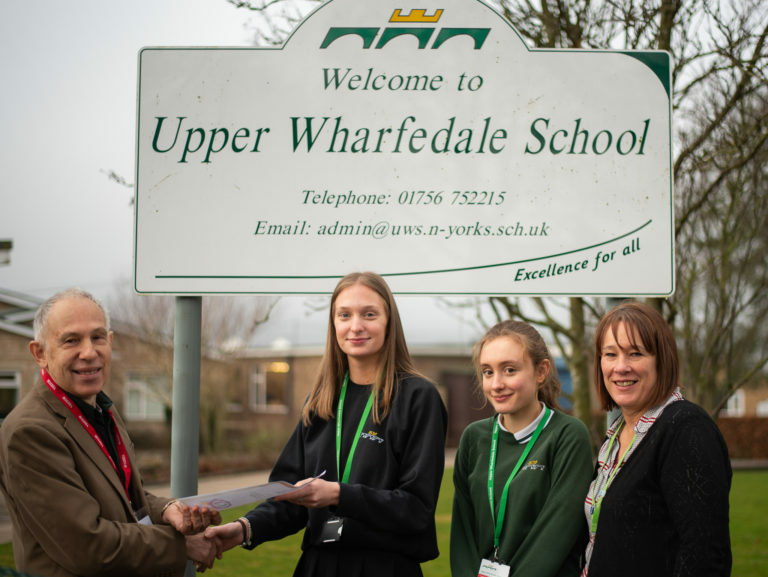 The students are undertaking this project as part of The Woodland Trust’s Green Tree Award. 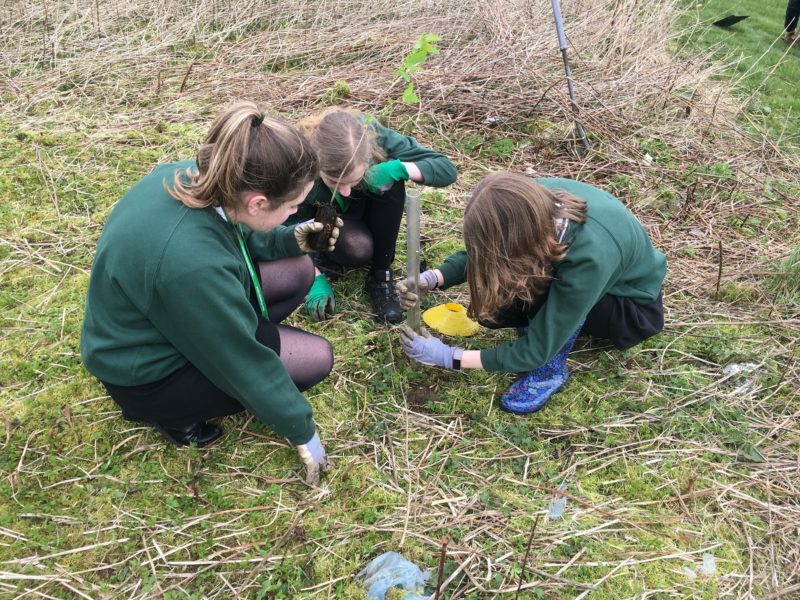 The student ecological group is also working with Catherine Mercer from Yorkshire Dales Millennium Trust as Threshfield is situated on the ‘Pollination Highway’. 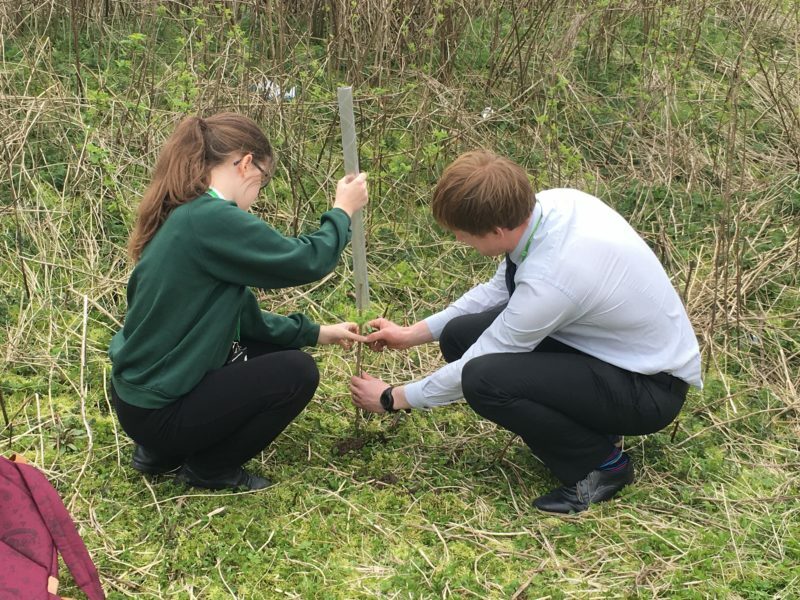 This is a project to create areas of pollinated plants connecting Leeds with Lancaster. 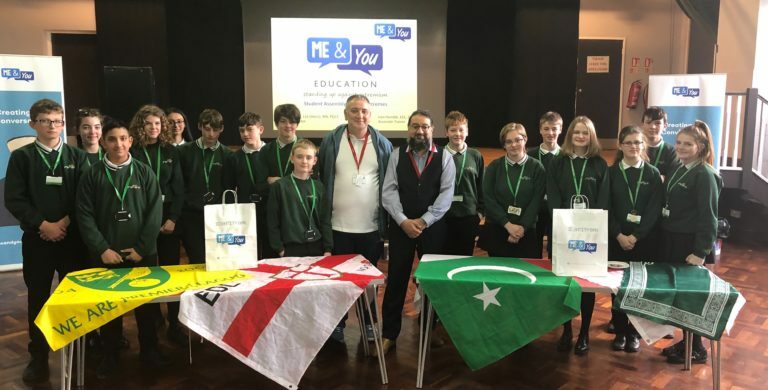 The students have planted a variety of seeds and have been fund raising to create a bee garden around North Block.